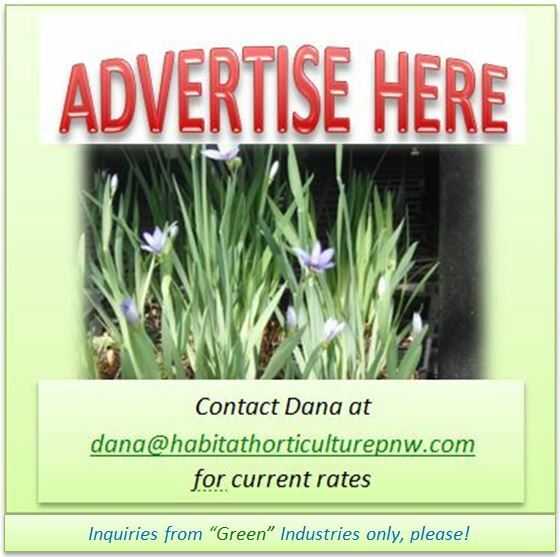 Habitat Horticulture PNW | A Guide to Ecologically-friendly Landscape Gardening. Landscape for people and wildlife. This website is designed for professional landscape designers, horticulturists, nurserymen, home gardeners, and anyone interested in improving the ecology of local environments for future generations of people, plants and animals. Landscape with Native Plants for Native Wildlife & Food Plants for People! Many of these articles are specific to the author’s home region, the Pacific Northwest, but some may be applicable to any location. “A society grows great when old men plant trees whose shade they know they shall never sit in”—a Greek Proverb. 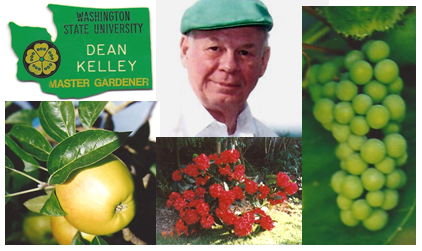 He grew grapes, apples, blueberries, rhododendrons and more! *All photographs on this site were taken by Dana, Edmund or Sky Bressette unless otherwise noted. 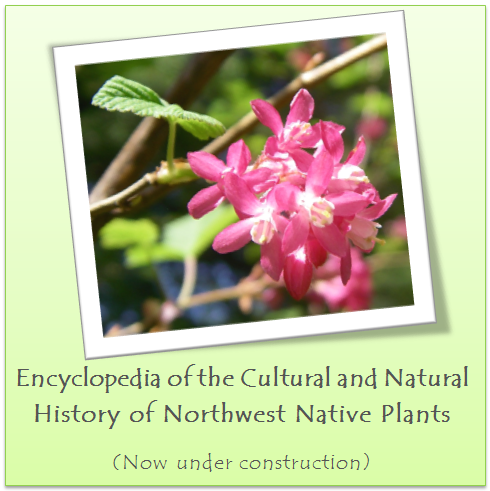 **Use of articles and photos on this site is permitted for educational purposes only. 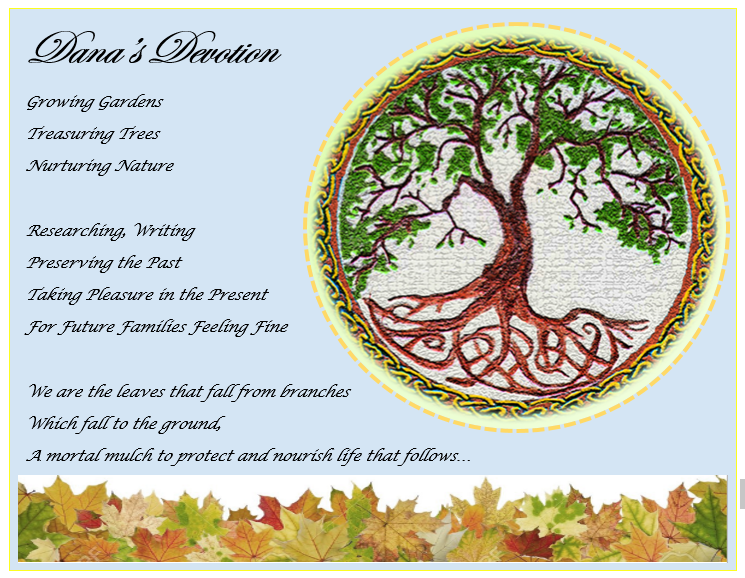 Your webpages are a valuable resource for landscape designing! Thank you. I’m going to share this website with my son who loves working out of doors where life is. Do you sell same for framing? Good work, good thoughts. Have forwarded the website address to my family. Deer do the pruning so we don’t have to! Looking forward to the plant information too! Love it, Dana! Job well done! Great job on the Web site, love the cover picture. The problem we have is an over abundance of wild life, Deer, Raccoons, Rabbits, Moles and the dreaded Mountain Beavers. With that being said incorporating native plants in our yard is a goal we have been working on. Thanks for creating this site, your Dad would be so proud and honored. Thanks Pam, I will upload my article on dealing with critters soon! Enjoyed dinner last night, and thanks for the comment and letting me know about it. I now know how to check and reply to comments! Looking forward to your suggestions on the critters as I am sure they will help others in the area with the same problem. Enjoyed your company also was lots of fun.